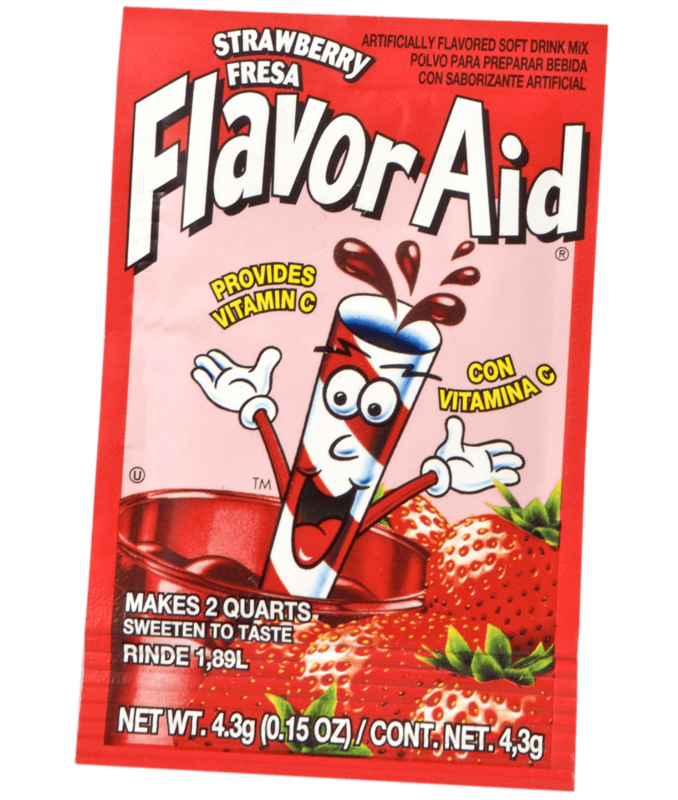 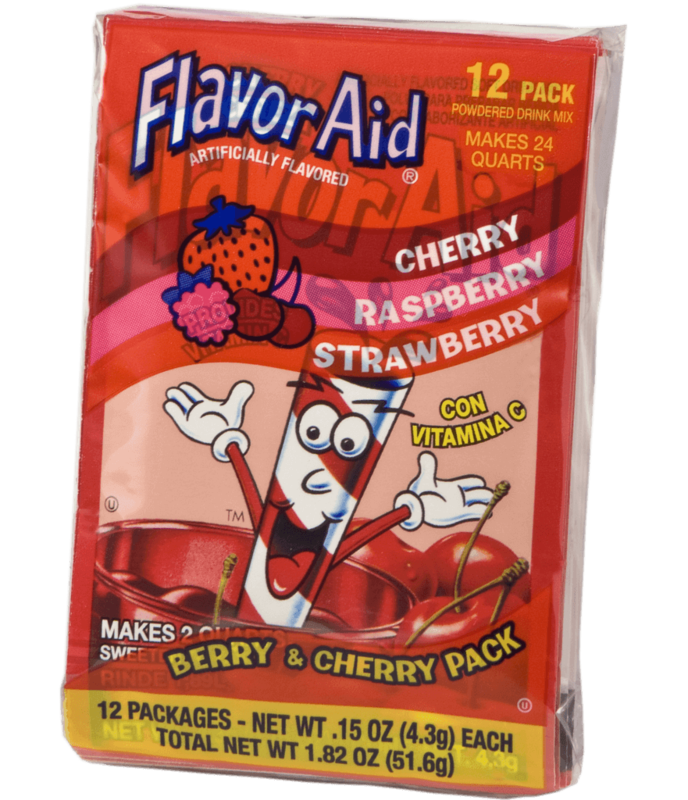 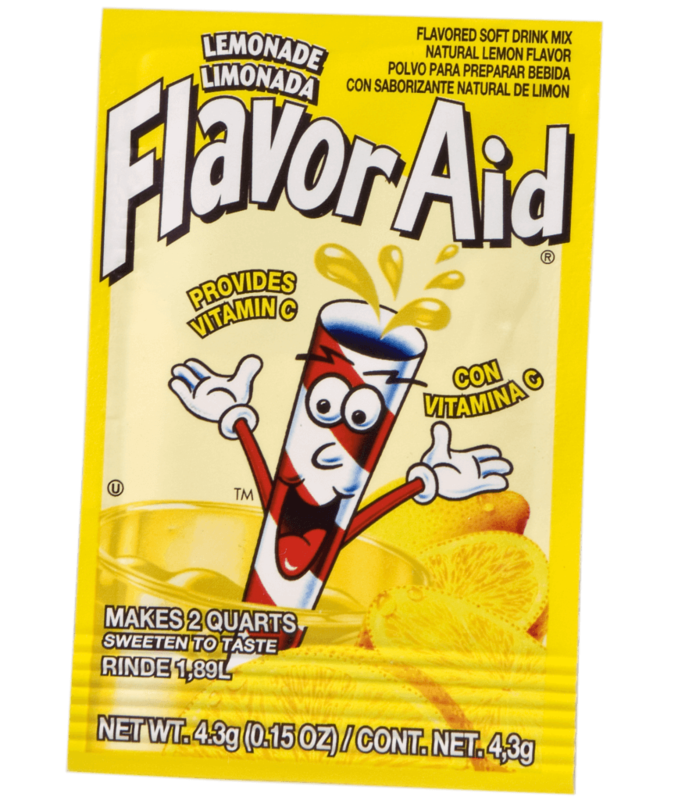 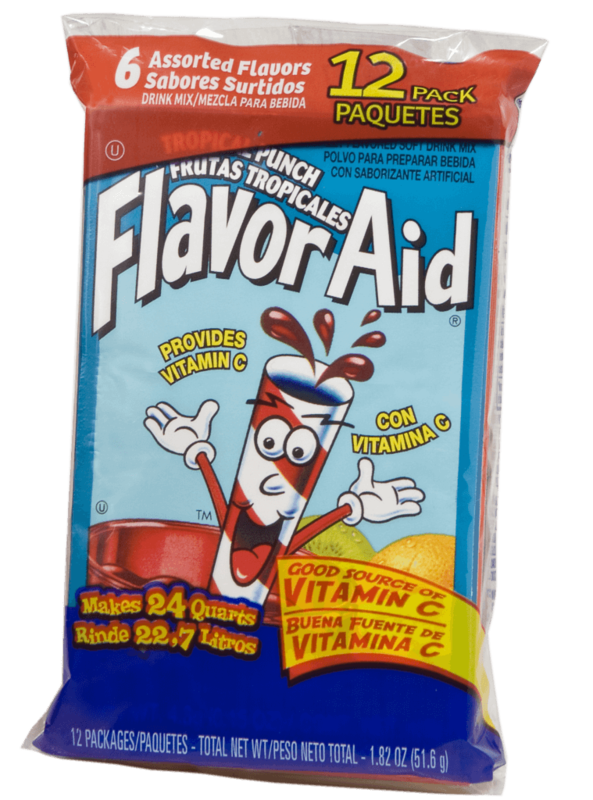 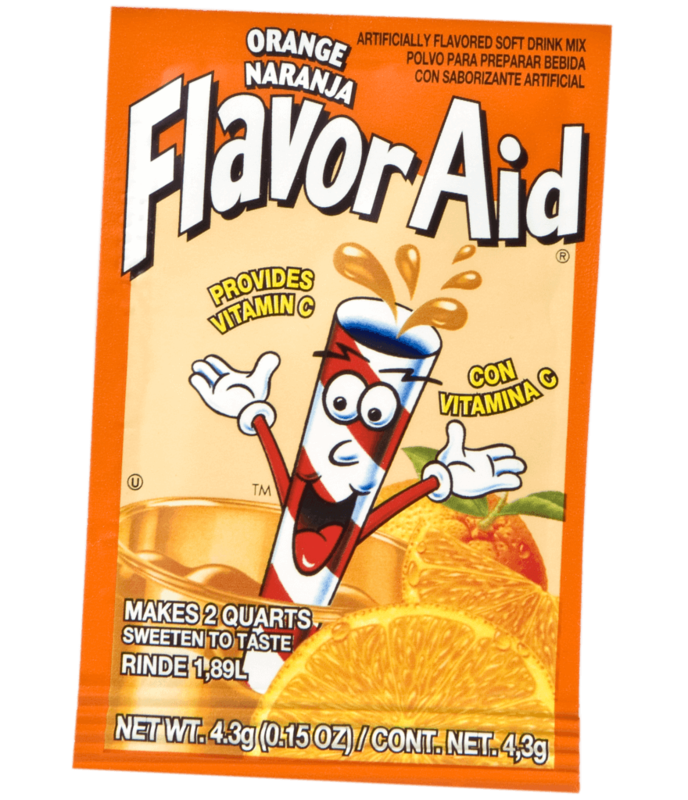 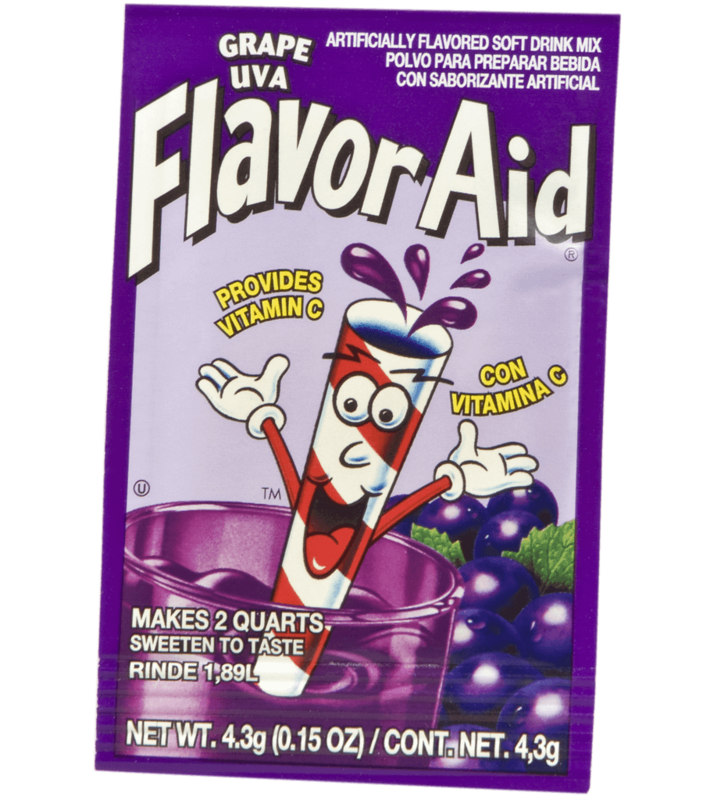 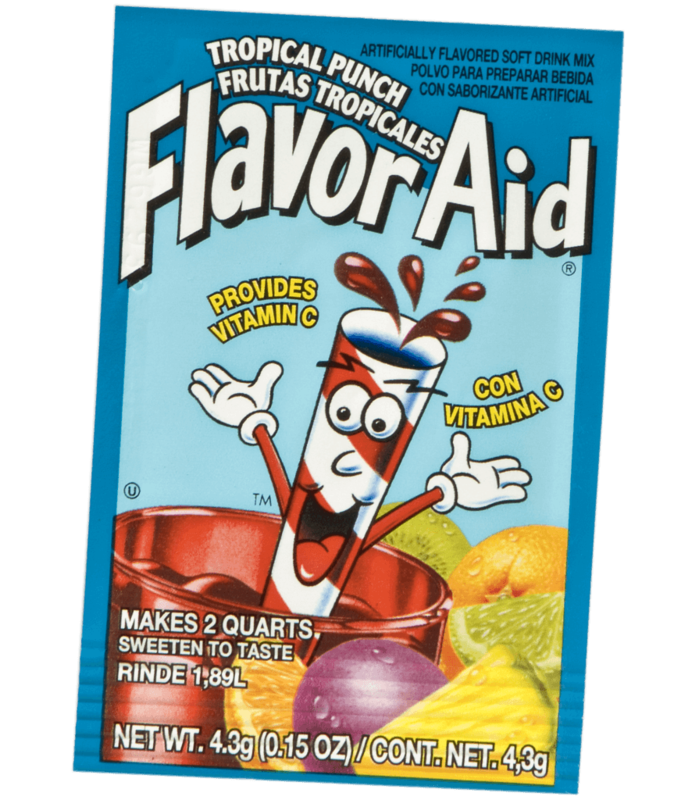 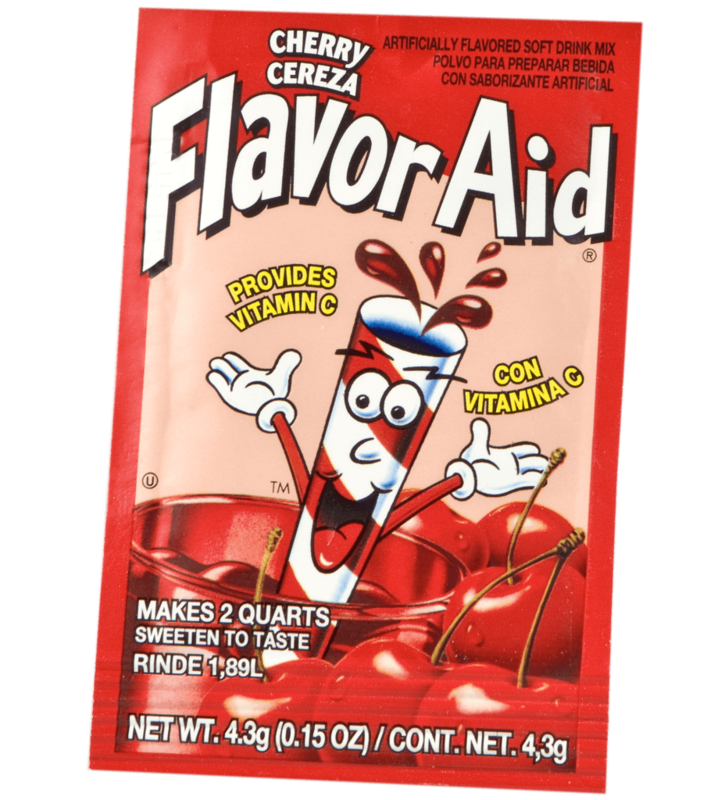 Flavor Aid turns an ordinary pitcher of water into a delicious fruity drink for just pennies a glass. 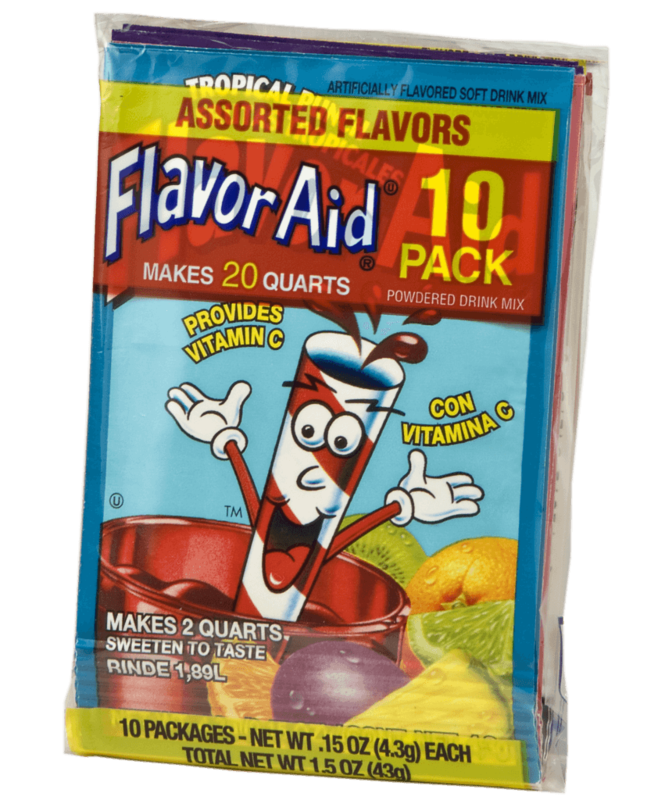 Each drink mix packet provides great flavor, fun and value while providing vitamin C. Flavor Aid comes in thirteen refreshing flavors so be sure to keep a variety of your family–favorites on–hand. 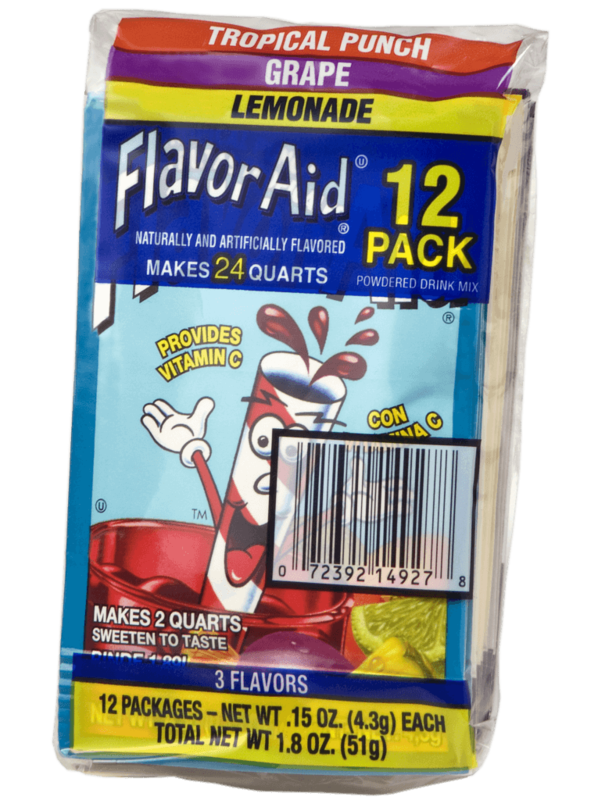 And it’s just as easy to prepare as it is to sip; just add a packet to 2 quarts of water and sweeten to taste.